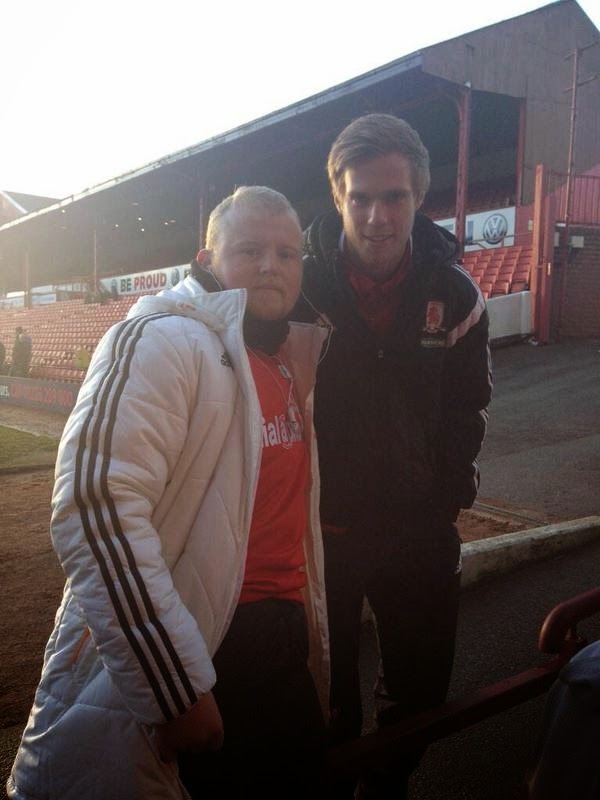 Kalas - A move to Middlesborough - Just what he needed. Image that appeared and syndicated on Social Media yesterday. Tomas Kalas has finally ended his Bundesliga nightmare and he signed for Middlesborough on loan until the end of the season as the Championship side look to bolster their options as they push for promotion back to the Premier League. It has been well documented that things never worked out in Germany and Kalas became the victim of a team's success with him not being in the side. As Esk Weston mentioned yesterday in his first report of the new year, at this stage in his career and of his development, it was vital that a change was made and 'Boro is the perfect option for everyone concerned. Aitor Karanka has made an excellent signing in my opinion as we all saw exactly what Kalas could do with his performances in the final few games of our season last term. Having featured in the Dutch league with Vitesse, Middlesborough and the Championship will provide Kalas with the challenge he needs to get back playing competitive football. Many people moan and complain about Chelsea sending their youngsters out on loan and will point to the fact that for the first six months of the year, for Kalas in particular it has been a disaster. Now he has a chance to really show what we is made of for the remaining six months of the season. Let's hope he takes his chance!